The 1100 feet go cart tack is the largest in the Nashville area. 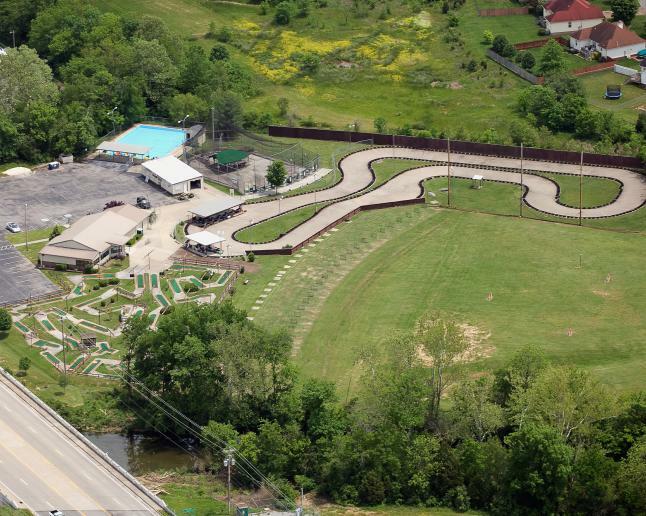 Come show off your racing skills in either the Indy or Rookie karts. To drive an Indy kart you have to be 58" tall. The Rookie karts are for drivers 50" tall. 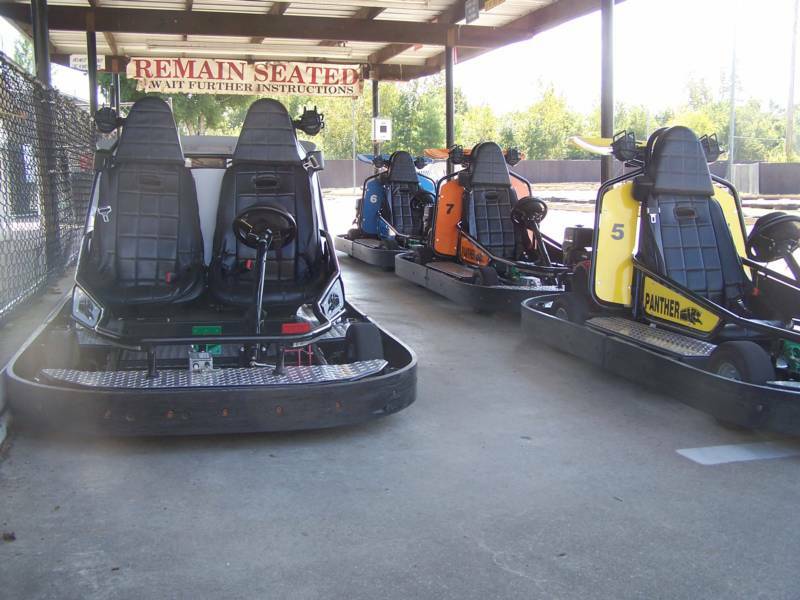 We offer double Indy karts for passengers less than 58" tall and 3 years of age to ride with a licensed driver for free.